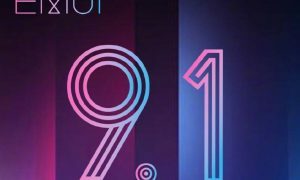 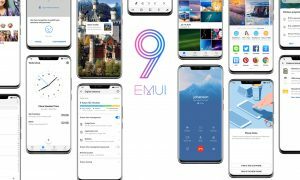 EMUI 9.1 features new wallpapers to reflect in-the-moment beauty and the app icons have been redesigned to be more realistic. 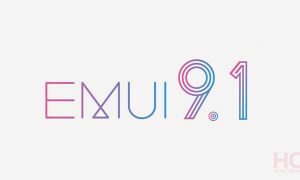 Check below to read all the features of EMUI 9.1. 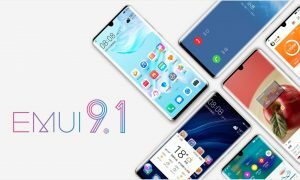 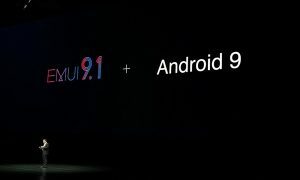 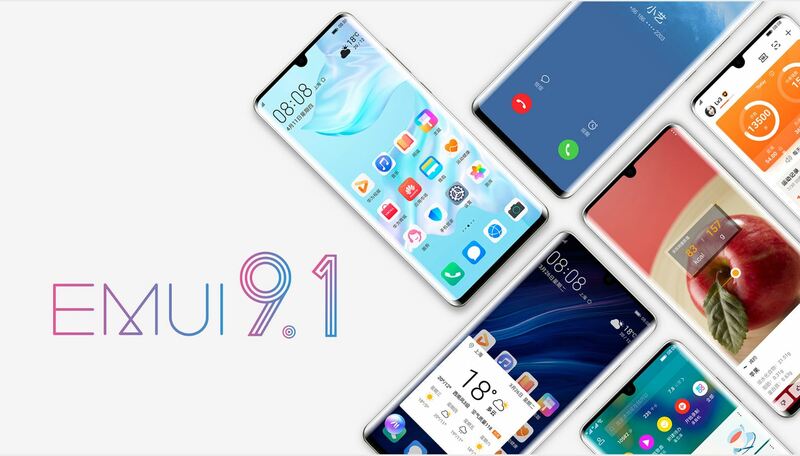 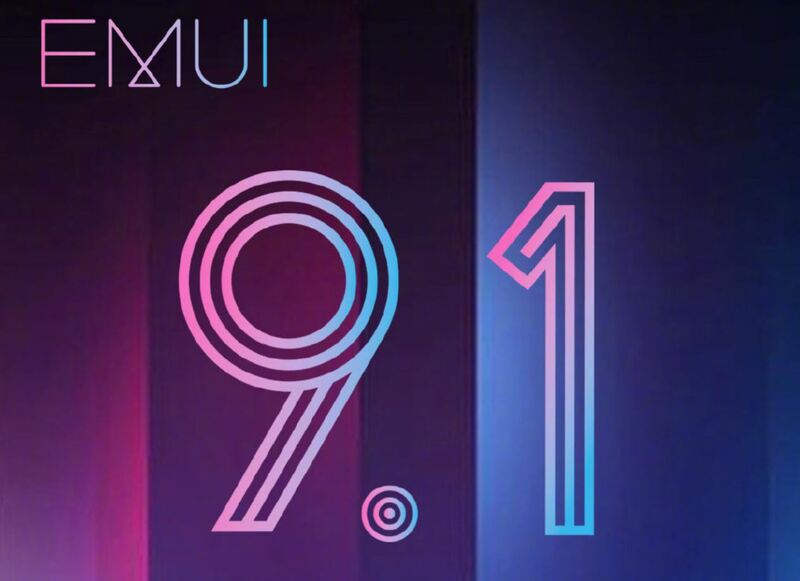 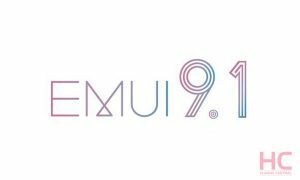 Well, here we have an official list of devices that will get the EMUI 9.1 update. 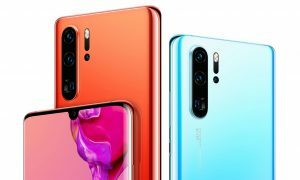 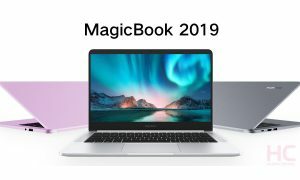 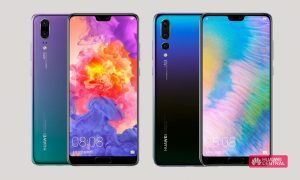 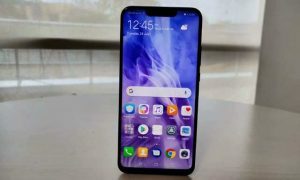 Once again, this is an official device list – further, Huawei will definitely increase the compatible devices — we will update our list as soon as we get confirmation from Huawei/Honor.